Many small and midsized warehouses, constructions sites and domestic areas lack the adequate infrastructure and resources to manage their wastes in an effective manner. To eliminate the worries, skip hire services are offered by companies such as Easy Go Skip Hire. 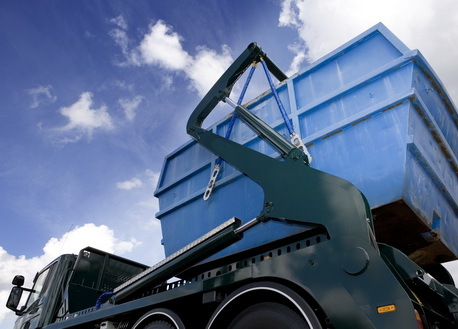 We have a good reputation for providing our clients in IG5 Ilford Clayhall and its surrounding areas with a wide range of skip equipments at affordable rates. With years of experience in managing waste, we offer solutions that are convenient for our clients and take less time in disposing the waste material as compared to any other conventional methods. At Easy Go Skip Hire, we offer a comprehensive service for businesses as well as residential customers in in IG5 Ilford Clayhall. Our different sizes of skips include 4, 8, 12, 20, 40 yard skips that are perfect for any house clearance, factory wastes, garden cleaning, driveway or general clear outs. So no matter what your requirement is, we have every solution for your needs. Thus, hiring a skip has become a fairly easy process with us and today lots of organisations are benefiting from our services as we are the most reliable and affordable skip hire service provider in the market. If you are interested in booking our services then give us a call and we will be happy to serve you!